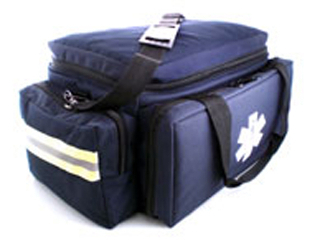 EMT Medical Co., Inc.: LARGE PADDED TRAUMA BAG ON SALE! 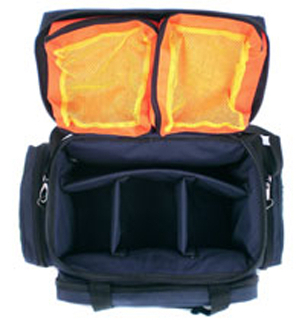 LARGE PADDED TRAUMA BAG ON SALE! Main Body: 11" x 12" 14"